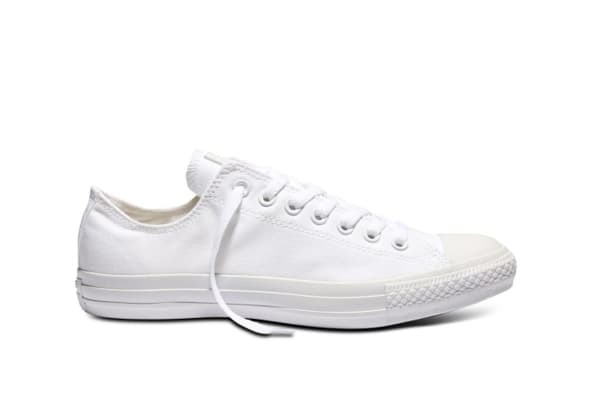 The Converse Chuck Taylor All Star Ox Lo is an unmistakeable classic shoe that has lasted the test of time making it a truly iconic sneaker throughout the world. 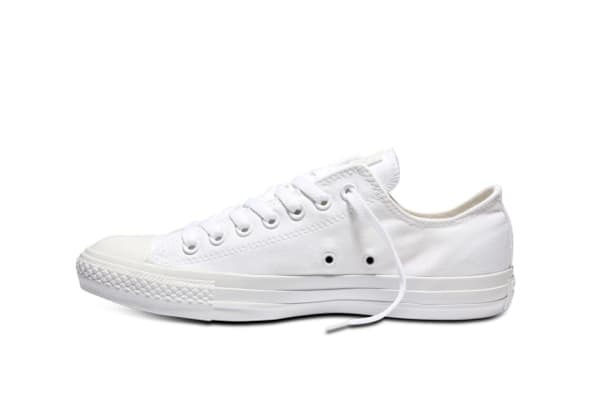 Originally designed as a non-skid basketball shoe, the Converse Chuck Taylor All Star Ox Lo has been adopted by rebels, artists, musicians, dreamers, thinkers and originals to become a truly diverse sneaker. 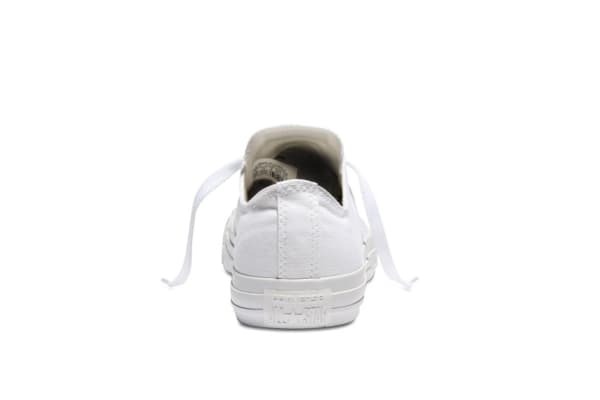 Its timeless silhouette and immediately recognisable ankle patch, this sneaker is a must have in everyone’s wardrobe; and with a wide variety of colours it is easy to find your perfect match.